The proprietary processes behind our amazing CBD patches makes them significantly different from other reservoir patches on the market. 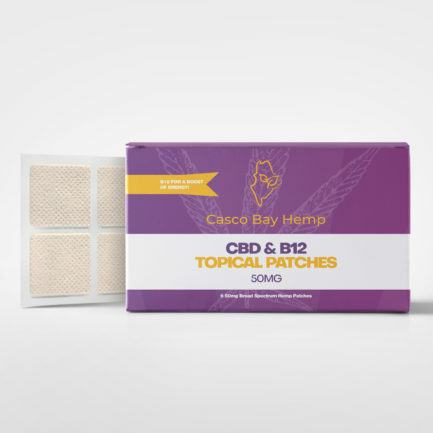 CBD oil contained in these patches is derived from the industrial hemp plant, which is known for its highly therapeutic effects. CBD patches can be used as part of a daily treatment program. 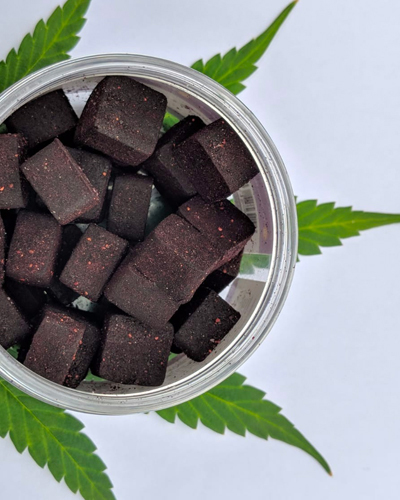 Our CBD patches can be cut to a more convenient size and dose. Trans dermal patches work by delivering cannabinoids, highly concentrated purified select vitamins, herbs and minerals through the skin. These patches are for promotion of general wellness in healthy adults only. We do not provide dosing or instructions for medical indications. All individuals with medical conditions should discuss their care with a Certified Medical Provider. 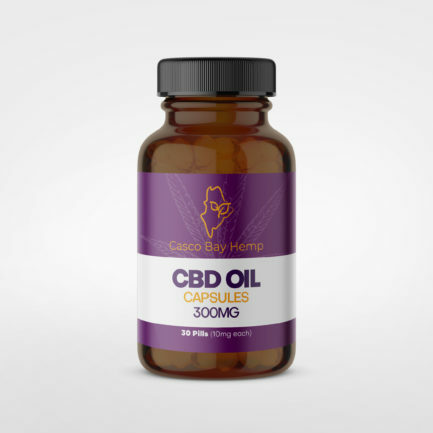 Apply CBD patch as needed for up to 8 hours of relief. Suggested areas of application: i.e. shoulder, back or hip, area with little to no hair. Avoid using all lotions or creams in area of patch application as it will prevent or inhibit absorption. CBD patches are water resistant NOT waterproof.